Georgia lawmakers introduced 945 bills this year. One that passed will fast track review of the state’s $1 billion per year corrections system costs with a concentration on how to reduce existing state prison populations and slow their growth without impacting public safety. So many Georgia adults are under state corrections system jurisdiction that their number would fill the Georgia Dome three times. Or if you are a University of Georgia Bulldogs fan …that would be two sold out Sanford Stadiums and 40,000 more folks tailgating. The state’s new criminal justice reform commission will no doubt find an important resource in a study released by the Pew Center on the States. 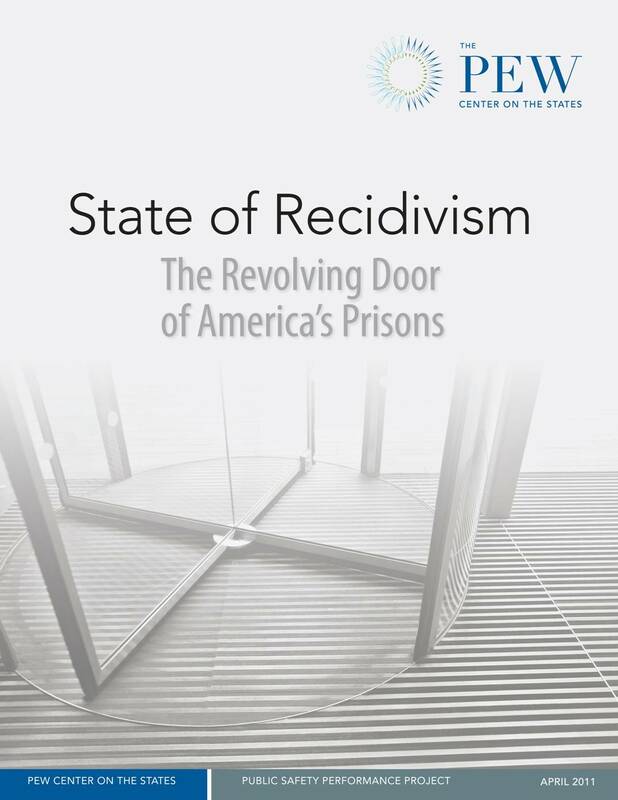 “State of Recidivism: The Revolving Door of America’s Prisons,” is the first ever state-by-state survey of adult recidivism. The study is a clarion call for state legislatures to recognize corrections costs are runaway budget busters. “State of Recidivism” analysts requested three-year recidivism (return to prison) data from every state for adults released in 1999 and 2004. Thirty-three states including Georgia provided information for both years; 41 submitted only 2004 year data. Nine states submitted nothing. “Our main goal and purpose was not to rank states and say who was doing a good or bad job but to elevate the discussion and to prompt state policy makers to begin asking questions,” said Adam Gelb, director of the Pew Center on the States public safety performance project. Pew found more than four in 10 adults return to prison within three years after their initial release. Pew noted that Georgia’s three-year recidivism rates were below national averages. The state also ranked below national averages for adults returned to prison because they committed a new crime. All data is not equal, however, as Pew noted some states return adults to prison for certain kinds of violations whereas other states place them in alternative programs. Last year’s Pew report “Prison Count 2010” examined how alternative strategies in some states contributed to the first reduction in state prisoner head count in 40 years. “State of Recidivism” was begun two years ago and it is the next building block in Pew public safety research. 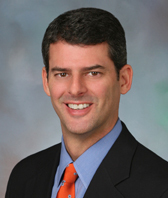 Gelb is a former U.S. Senate judiciary staffer. He was back on Capitol Hill in February. Gelb told a Congressional sub-committee that adult corrections system spending by states is their second fastest growing budget category behind Medicaid. He said state corrections dollars account for one in every 14 general fund dollars, twice what their share was in the mid-1980s. Here’s what Pew found: Nationally, 45% of state inmates released in 1999 and 43% released in 1999 were back behind bars within three years. Georgia’s performance was better with 38% in 1999 and 34.8% in 2004. Pew said California skewed national statistics. California has more prisoners than any other state; it reported 61.1% and 57.8% recidivism rates. Georgia has the nation’s ninth largest total population with 9.68 million but the fourth largest inmate population. One-in-13 adult Georgians is under corrections system jurisdiction, the worst rate in the nation. The state has 60,000 adults incarcerated in state facilities and 160,000 on probation or parole. Those totals do not include adults in local and county custody. Escalation in the state prison population and costs to maintain the system were recognized when Governor Nathan Deal, Supreme Court Chief Justice Carol Hunstein and bipartisan state leaders announced criminal justice reform this spring. 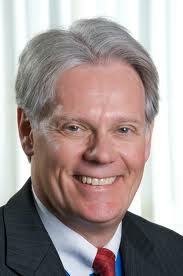 A new commission created by the General Assembly must report its findings before November 1. The commission will examine options for non-violent offenders that include more probation, day reporting centers, new special courts for drug, DUI and mental health cases and other kinds of community-based programs that could be used when an individual poses no public safety risk.